Preheat the oven to 180°C (160°C fan, 350°F, gas mark 4). 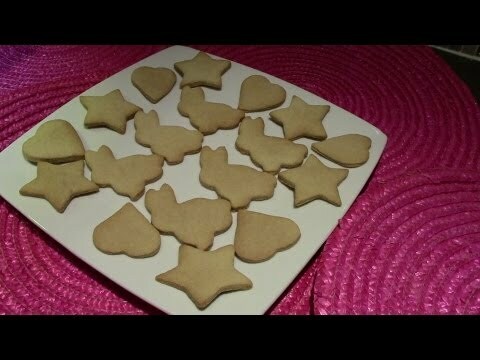 Bake the cookies for 8 -10 minutes (smaller cookies will take a few minutes less to bake than larger cookies). The cookies will be ready when they are a golden brown colour around the edges. Transfer to a wire rack to cool. 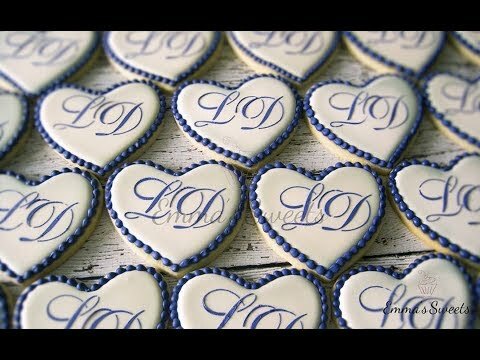 When the icing has dried you can decorate the cookies by piping names on the cookies or with tiny little icing dots or hearts and flowers. 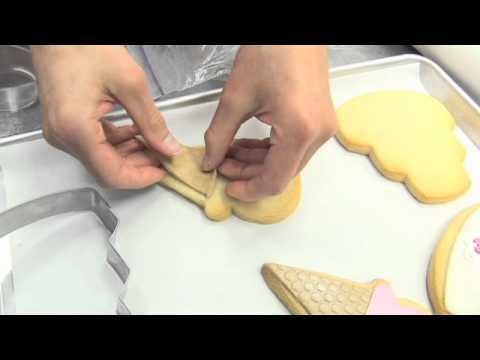 Hold the bag and touch the starting point with the tip of the bag and slowly squeeze out the icing. As you squeeze lift the bag and move along a little away from the surface, squeeze the icing out with a constant pressure, and let the line of icing fall naturally into place as you guide it. As to come to the end, stop squeezing and drop the line, touching the finish point. 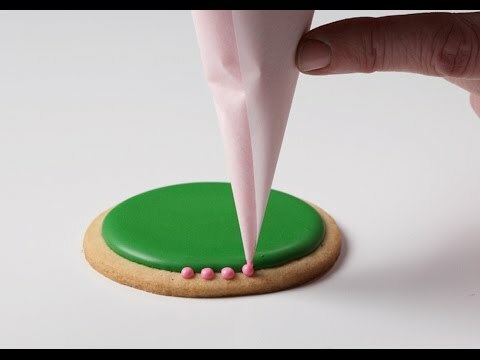 Lightly dust a surface with icing sugar and roll out the coloured sugar paste, cutting shapes that are slightly smaller that the biscuit shapes. Pipe a small amount of royal icing onto the biscuit and use to stick the icing shapes to the biscuit. 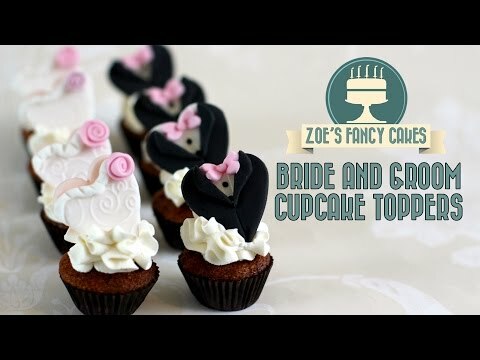 Decorate by either pressing a small flower cutter gently into the icing to leave and imprint or use the cutter to cut out flower shapes and stick to the icing using royal icing. colour the icing but is not even.